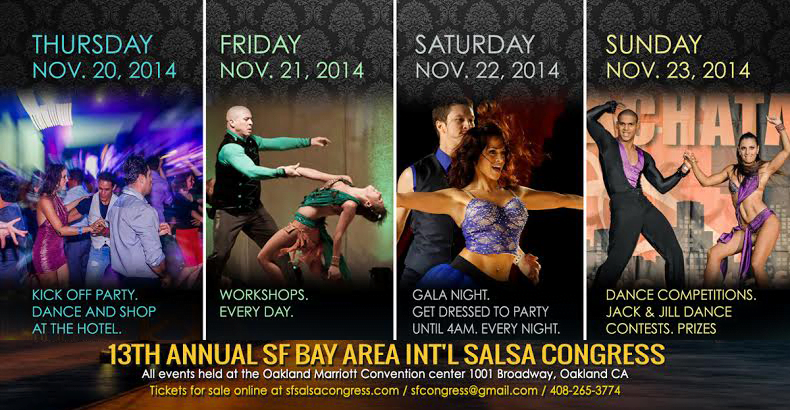 The 2014 San Francisco Bay Area International Salsa Congress is just around the corner. From Thursday November 20th to Sunday November 23rd, Salseros from all over the world will gather at the Oakland Marriott City Center Hotel for an unforgettable weekend of all-night parties and dancing at one of the largest Salsa congresses in the world. The 2014 Canada Salsa & Bachata Congress, is just around the corner! The event takes place from Thursday October 9th to Sunday October 12th at the Sheraton Centre Hotel in downtown Toronto. 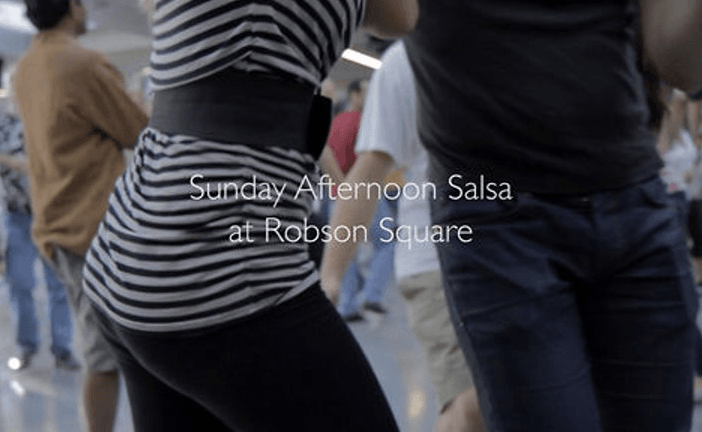 This is the largest Salsa event in the country and attracts up to 5,000 attendees each year. The 2014 St. Louis International Salsa Bachata Congress is taking place from Thursday October 2nd to Sunday October 5th, 2014 at the Sheraton Clayton Plaza Hotel St. Louis. This year, the congress is celebrating its 5th annual event and plans to knock latin dance lovers off their feet by delivering an unforgettable weekend of workshops, parties and nightly performances. If you’re in the Midwest, you better get on down to STL, this event is not to be missed! The VanCity International Salsa Bachata & Kizomba Festival 2015 is Coming!